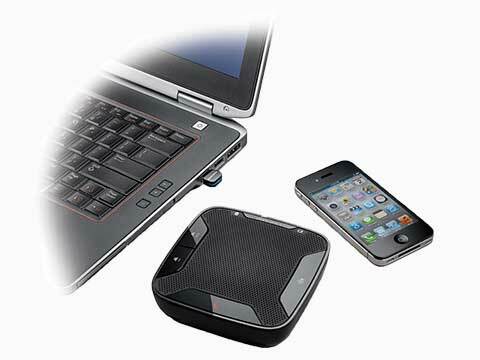 Too much time and effort spent travelling can hamper employees resolve and demotivate them. 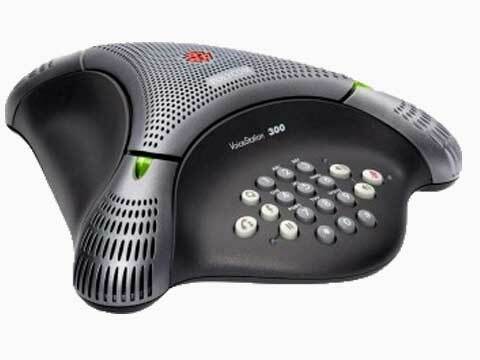 On the other-hand communication through email and other similar methods, do not give the personal touch of an actual meeting. 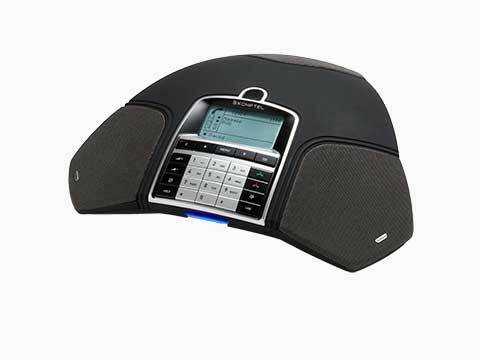 Audio conferences do not have these limitations and connect people in real time, thus boosting productivity. 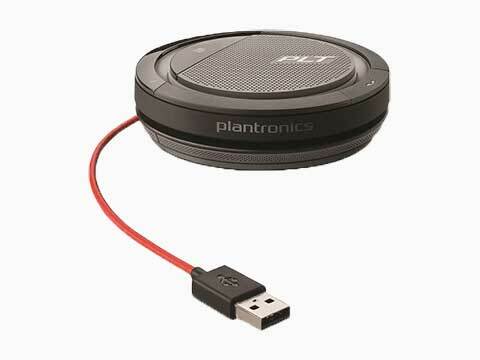 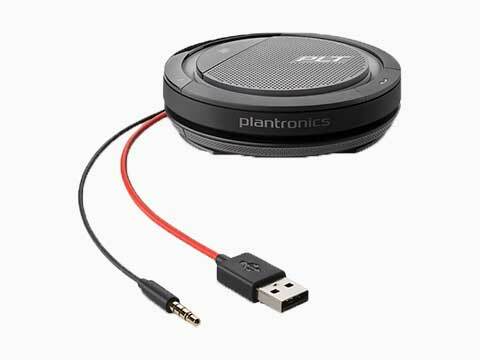 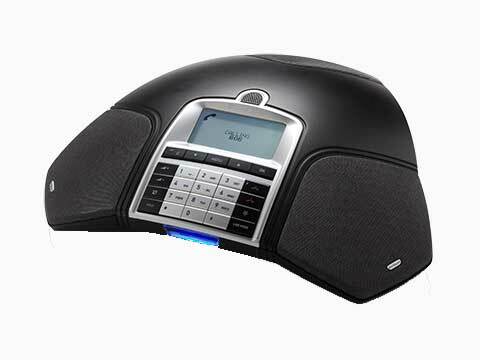 Here we present a small selection of NB Data’s extensive range of audio conferencing units and speakerphones from Konftel, Polycom, Logitech, Yealink, Plantronics, VTech and Jabra for analogue, IP, Skype for Business compatibility. 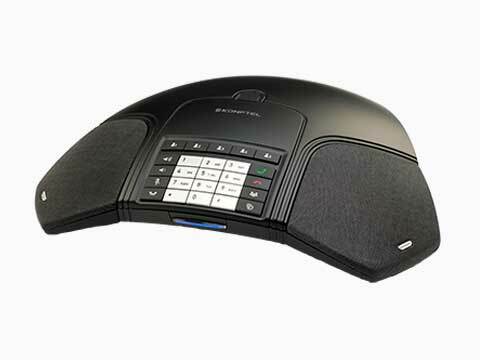 If the model you are looking for isn’t here call us on 0161 767 2540, email us or complete our simple enquiry form. 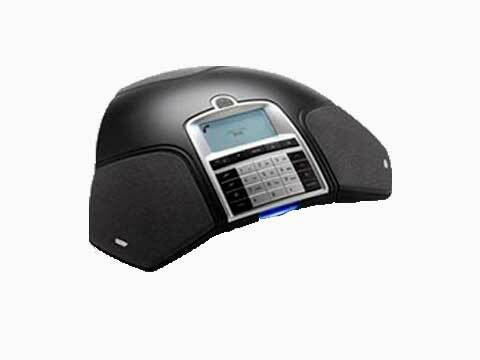 Konftel’s award winning range of Audio Conferencing units are packed with unique features, are suitable for connection to any type of line be it IP/SIP, analogue or digital, in any size room and for any type of business location. 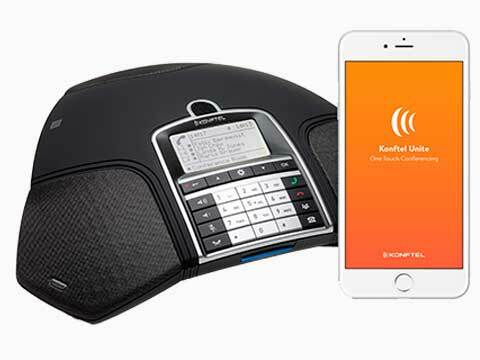 NB Data are now a Premium Reseller of the Konftel’s unique range of analogue, digital and IP, wireless and wired, with or without call recording, audio-conferencing units and speakerphones. 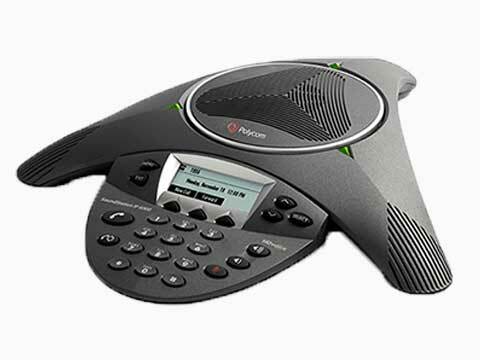 Polycom helps organisations unleash the power of human collaboration. 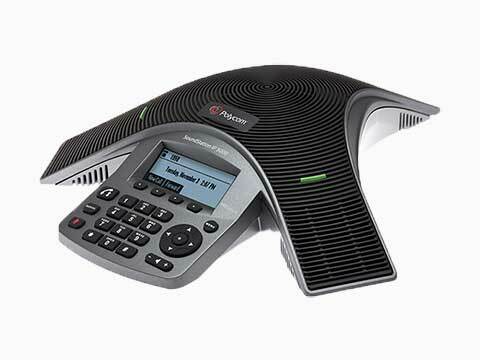 More than 400,000 companies and institutions worldwide defy distance with secure video, voice and content solutions from Polycom to increase productivity, speed time to market, provide better customer service, expand education and save lives. 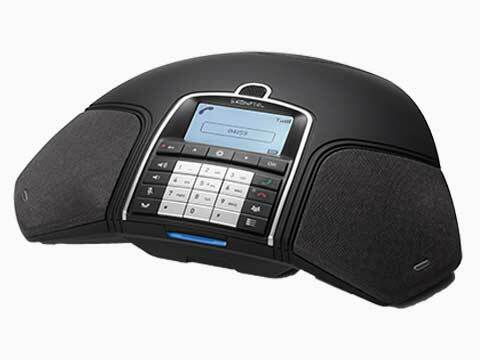 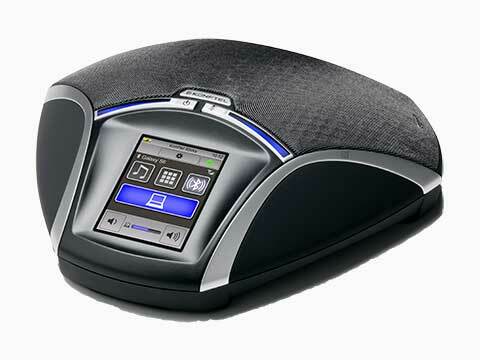 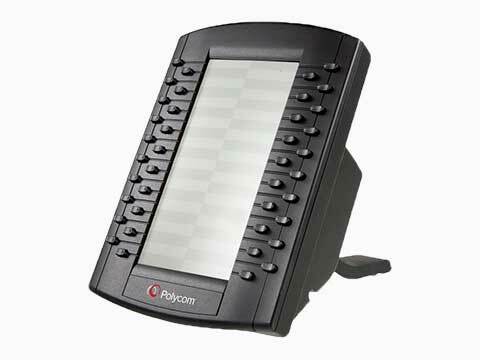 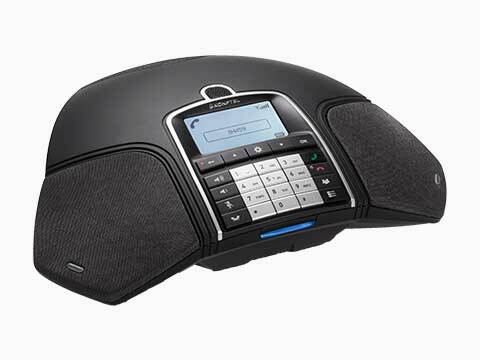 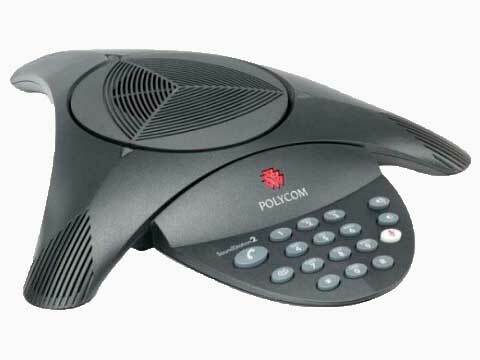 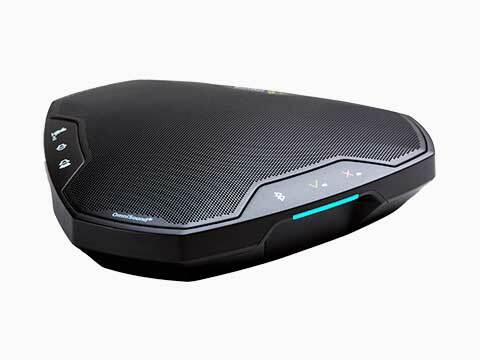 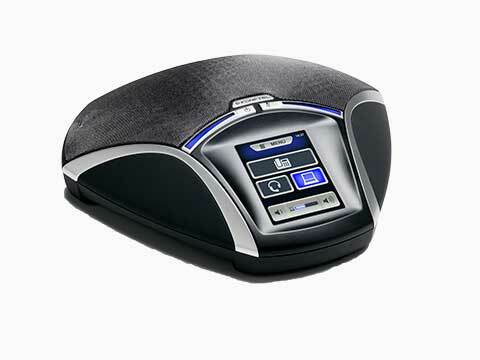 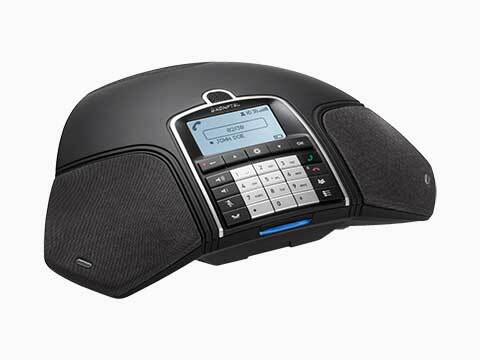 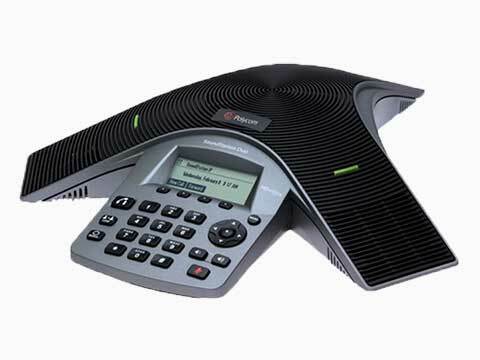 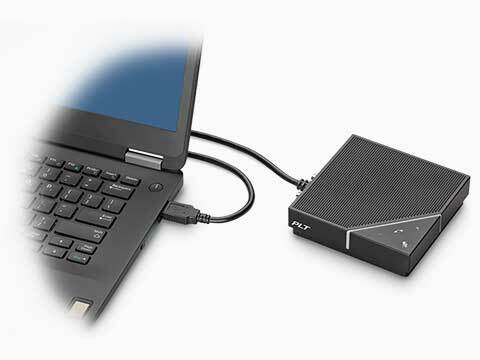 Call NB Data for the very latest Polycom conferencing units or click here to enquire.